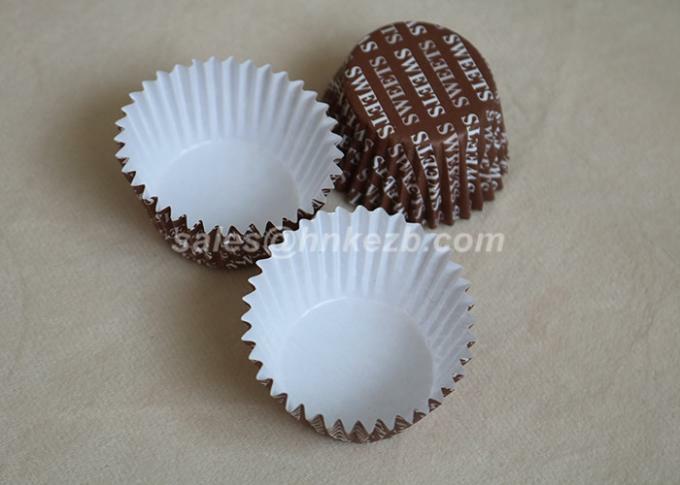 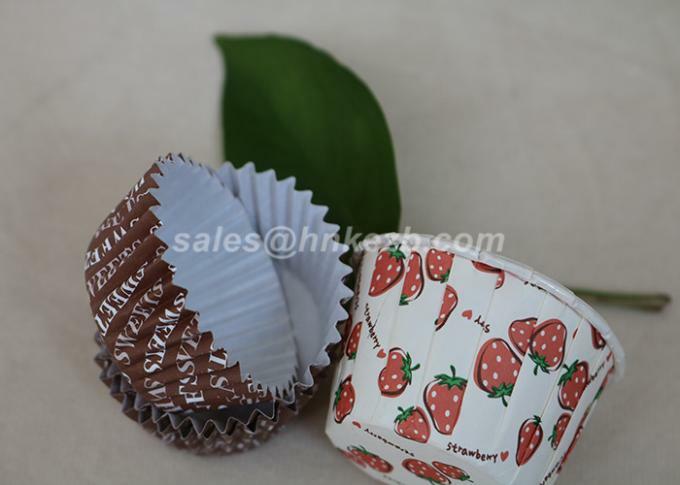 The greatest difference between PLA paper cups and PLA transparent cups is: Under high temperatures, the structure of the PLA transparent cups softens, which makes them suitable only for low-temperature liquids. However, there are no such concerns in the structure of the paper cups. 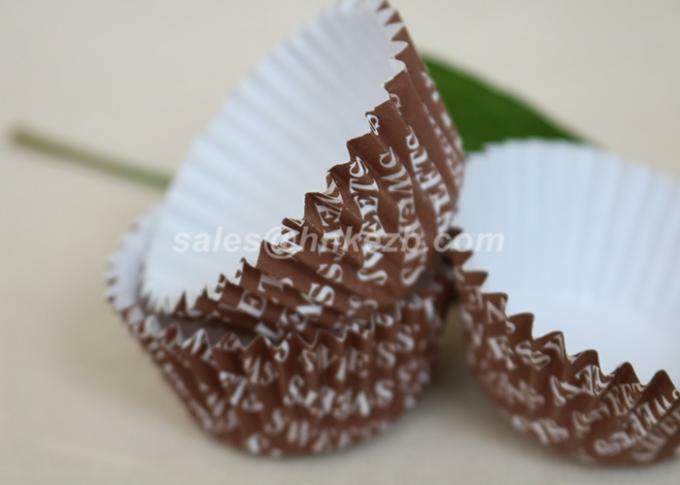 Even under heat, the paper cup structure does not undergo serious softening issues, and are able to hold hot beverages.